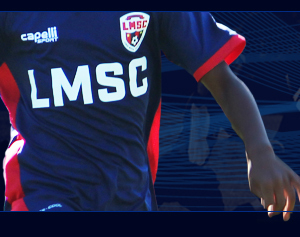 LMSC will again run a wide range of training programs during the winter months. 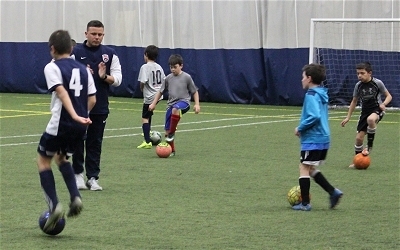 Some training programs are geared towards travel team players, some towards intramural players and some towards young players with an eye towards playing in the Travel Team Program when they are old enough. Our staff coaches have very strong backgrounds in soccer. 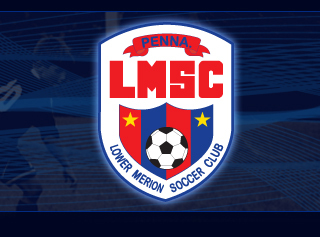 None of the training programs are coached by parents of the players involved. Our training programs are un on the weekends at The Starfinder Foundation in Manyunk. 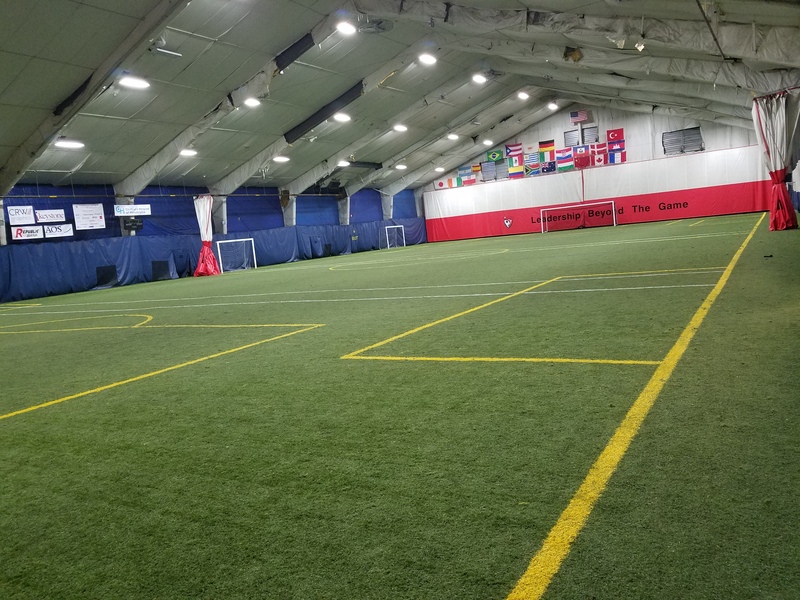 Please note that our training programs are different than our recreational Winter Intramural Leagues which run on weeknights at Suburban Sports Center in Conshohocken. CLICK HERE TO SEE PHOTO OF THE STARFINDER FOUNDATION where we run our indoor training programs. 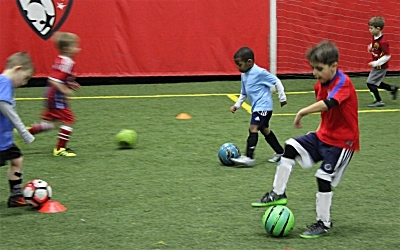 Our first session winter indoor training programs will start the weekend of November 24-25. All programs will run for six weekends. Sunday programs will run November 25, December 2, 9, 16, January 6 and 13. Our second winter session lineup is different than the first winter session lineup.